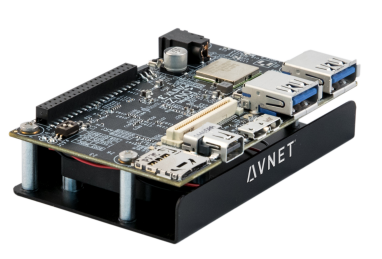 This documentation is for the release of PYNQ targetting the Avnet Ultra96 Board. Specifically, a getting started guide is included here and information on the included boot overlay. © Copyright 2018, Xilinx Revision 738c24c4.